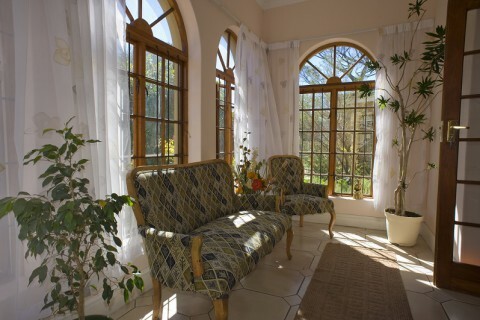 Brenthurst Residence Cape Town old age home was founded in 1998 by CEO, Maxie Nunes. As an accomplished businesswoman with a flair for decorating and building, Matron Nunes brings more than 50 years’ experience in elder care and nursing home ownership to the management and care teams she mentors. She is passionate about honouring God, which is reflected in her determination towards excellence in all she does. Nursing is her calling, which led her to the uplifting and care of the elderly and their families for whom she holds out the Biblical promise of “Jehovah Nissi” – “His Banner over me is LOVE”, as on our letterhead. To this end, our staff is trained and mentored towards personal excellence, expertise and service of the elderly entrusted into our care. She strongly feels that growing old with vitality is supported by being active; having beautiful surroundings; being able to enjoy one’s food and family; and by receiving proactive physical, pycho-social and spiritual care. The elderly deserve to be able to continue making great memories of being loved and cared for with dignity and respect – to this end we dedicate ourselves. Imagine enjoying a life here, which includes the comfort of excellent nursing support as well as not having to worry about cooking, cleaning or laundry. In particular, you’ll feel welcomed by the smiling faces of our friendly staff who ensure that each day spent here is a pleasant one. Attention to detail means that each person is assessed on an individual basis with a tailored Care Plan. To ensure that needs are expertly met, our carers work under the supervision of the Nursing Sisters and Nursing Manager. The Matrons and Nursing Manager are keenly involved in the day-to-day operations and are available for family consultations or special needs. We offer quality assisted living, long-term memory care supportive of Dementia, short-term stays, palliative/terminal care and specialised frail care in a home-like setting. Our staff undergo monthly training to sharpen their skills. Because of the trust involved in placing your care and well-being in our hands, we endeavour to pick only the best staff who are set apart by their empathy, education and deep understanding of the unique needs of the elderly. Our Occupational therapist coordinates an enjoyable Activity and Occupational Therapy program. o Newspaper and mail delivery to your door, o Pocket money management, o Private driver bookings, o Library book/tape delivery to your room, o Outings and family functions coordinated, o Delivering emailed communications from overseas family/email updates to the responsible overseas family members. 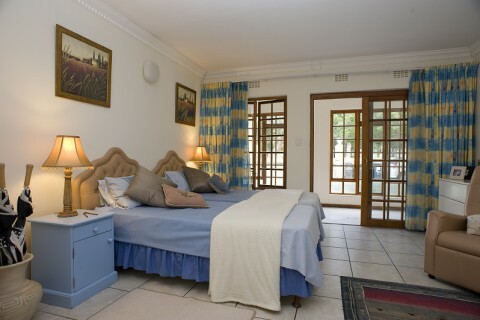 Contact Brenthurst Residence Cape Town Old Age Home for more information. string(43) "Brenthurst Residence Cape Town Old Age Home"
string(5077) "Brenthurst Residence Cape Town old age home was founded in 1998 by CEO, Maxie Nunes. As an accomplished businesswoman with a flair for decorating and building, Matron Nunes brings more than 50 years’ experience in elder care and nursing home ownership to the management and care teams she mentors. She is passionate about honouring God, which is reflected in her determination towards excellence in all she does. Nursing is her calling, which led her to the uplifting and care of the elderly and their families for whom she holds out the Biblical promise of “Jehovah Nissi” – “His Banner over me is LOVE”, as on our letterhead. To this end, our staff is trained and mentored towards personal excellence, expertise and service of the elderly entrusted into our care. She strongly feels that growing old with vitality is supported by being active; having beautiful surroundings; being able to enjoy one’s food and family; and by receiving proactive physical, pycho-social and spiritual care. 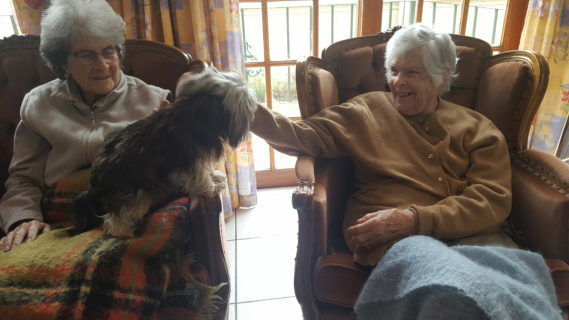 Brenthurst Residence Cape Town Old Age Home is committed to caring The elderly deserve to be able to continue making great memories of being loved and cared for with dignity and respect – to this end we dedicate ourselves. Imagine enjoying a life here, which includes the comfort of excellent nursing support as well as not having to worry about cooking, cleaning or laundry. In particular, you’ll feel welcomed by the smiling faces of our friendly staff who ensure that each day spent here is a pleasant one. Attention to detail means that each person is assessed on an individual basis with a tailored Care Plan. To ensure that needs are expertly met, our carers work under the supervision of the Nursing Sisters and Nursing Manager. The Matrons and Nursing Manager are keenly involved in the day-to-day operations and are available for family consultations or special needs. We offer quality assisted living, long-term memory care supportive of Dementia, short-term stays, palliative/terminal care and specialised frail care in a home-like setting. Our staff undergo monthly training to sharpen their skills. Because of the trust involved in placing your care and well-being in our hands, we endeavour to pick only the best staff who are set apart by their empathy, education and deep understanding of the unique needs of the elderly. Our Occupational therapist coordinates an enjoyable Activity and Occupational Therapy program. 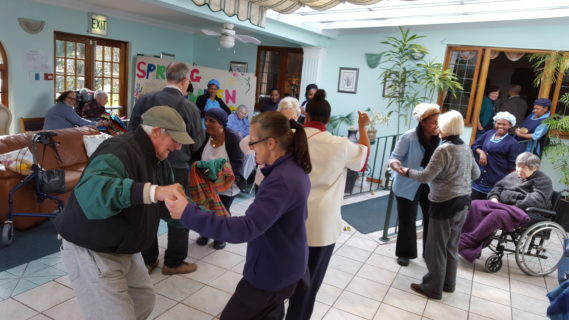 What else you can expect at Brenthurst Residence Cape Town Old Age Home Start the day with a stretch and tone class for all levels of ability then enjoy your choice of stimulating activities and games, scheduled both morning and afternoon. Frail and dementia care activities include visits from local school children, sing-alongs to songs from yester-year, feature parties and seasonal events, arts and crafts, cookie decorating, visits from our Pets-as-Therapy dogs, and so much more… Residential and assisted living activities include Friday afternoon “Happy Hour” with drinks and snacks – enjoy some dancing or special entertainment. Seasonal theme events, tea parties, movies, bingo, puzzles, group outings and many more stimulating activities are available. Come and breathe in the atmosphere as well as the inviting aromas of flavourful meals specially prepared on site by our dedicated cooks. We give monthly cooking demonstrations of new recipes to our cooks, to keep the menu seasonal, fresh and inviting. Dining assistance is available in the frail and residential units with independent dining reserved for the Brentleigh House dining room where you can enjoy your meal and pleasant conversation. Visitors are invited to share your enjoyment with tea and cake/cookies delivered to your room or lounges. Feel free to book visitors for a meal on your account in the main office. Every effort is made to cater to all tastes and dietary needs. Nutritional support and blood glucose monitoring is available to every diabetic with diets overseen by the Nursing Manager and Matron. Residents with kitchenettes will be able to keep their own fridges stocked with treats for visitors and grandchildren to enjoy. All meals and teas are included in your fees so you never have to cook again. Expect a treat along with your bedtime tea, back rub and tuck-in routine Our other services include Personal services: o   Newspaper and mail delivery to your door, o   Pocket money management, o   Private driver bookings, o   Library book/tape delivery to your room, o   Outings and family functions coordinated, o   Delivering emailed communications from overseas family/email updates to the responsible overseas family members. A dedicated Wi-Fi zone with free, unlimited Wi-Fi to catch up on your favourite people and interests In-room dining at no extra charge Laundry and basic mending services with daily collection & delivery Responsive maintenance, repairs and move-in support Daily cleaning and weekly spring-cleaning And so much more… Contact Brenthurst Residence Cape Town Old Age Home for more information." string(36) "The Hairdresser comes every Tuesday." string(23) "Small pets are welcome." string(33) "All areas have wheelchair access." string(38) "Nursing sisters are on duty every day." string(44) "Laundry is washed ironed and repacked daily." string(76) "Our staff make monthly visits to the library bringing new novels every time." string(74) "A designated area with free Wi-Fi for catching up with friends and family." 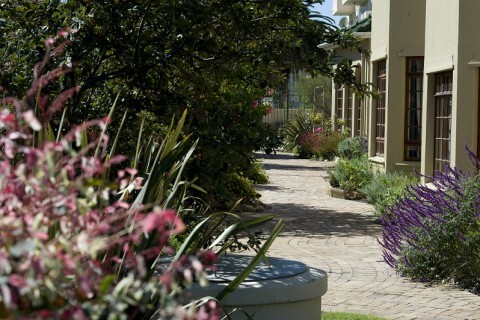 string(5081) "Brenthurst Residence Cape Town old age home was founded in 1998 by CEO, Maxie Nunes. As an accomplished businesswoman with a flair for decorating and building, Matron Nunes brings more than 50 years’ experience in elder care and nursing home ownership to the management and care teams she mentors. She is passionate about honouring God, which is reflected in her determination towards excellence in all she does. Nursing is her calling, which led her to the uplifting and care of the elderly and their families for whom she holds out the Biblical promise of “Jehovah Nissi” – “His Banner over me is LOVE”, as on our letterhead. To this end, our staff is trained and mentored towards personal excellence, expertise and service of the elderly entrusted into our care. She strongly feels that growing old with vitality is supported by being active; having beautiful surroundings; being able to enjoy one’s food and family; and by receiving proactive physical, pycho-social and spiritual care. Brenthurst Residence Cape Town Old Age Home is committed to caring The elderly deserve to be able to continue making great memories of being loved and cared for with dignity and respect – to this end we dedicate ourselves. Imagine enjoying a life here, which includes the comfort of excellent nursing support as well as not having to worry about cooking, cleaning or laundry. In particular, you’ll feel welcomed by the smiling faces of our friendly staff who ensure that each day spent here is a pleasant one. Attention to detail means that each person is assessed on an individual basis with a tailored Care Plan. To ensure that needs are expertly met, our carers work under the supervision of the Nursing Sisters and Nursing Manager. The Matrons and Nursing Manager are keenly involved in the day-to-day operations and are available for family consultations or special needs. We offer quality assisted living, long-term memory care supportive of Dementia, short-term stays, palliative/terminal care and specialised frail care in a home-like setting. Our staff undergo monthly training to sharpen their skills. Because of the trust involved in placing your care and well-being in our hands, we endeavour to pick only the best staff who are set apart by their empathy, education and deep understanding of the unique needs of the elderly. Our Occupational therapist coordinates an enjoyable Activity and Occupational Therapy program. 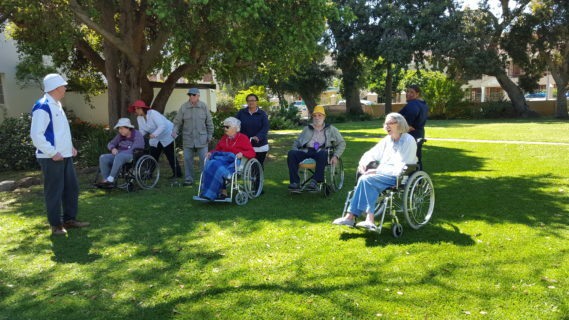 What else you can expect at Brenthurst Residence Cape Town Old Age Home Start the day with a stretch and tone class for all levels of ability then enjoy your choice of stimulating activities and games, scheduled both morning and afternoon. Frail and dementia care activities include visits from local school children, sing-alongs to songs from yester-year, feature parties and seasonal events, arts and crafts, cookie decorating, visits from our Pets-as-Therapy dogs, and so much more… Residential and assisted living activities include Friday afternoon “Happy Hour” with drinks and snacks – enjoy some dancing or special entertainment. Seasonal theme events, tea parties, movies, bingo, puzzles, group outings and many more stimulating activities are available. Come and breathe in the atmosphere as well as the inviting aromas of flavourful meals specially prepared on site by our dedicated cooks. We give monthly cooking demonstrations of new recipes to our cooks, to keep the menu seasonal, fresh and inviting. Dining assistance is available in the frail and residential units with independent dining reserved for the Brentleigh House dining room where you can enjoy your meal and pleasant conversation. Visitors are invited to share your enjoyment with tea and cake/cookies delivered to your room or lounges. Feel free to book visitors for a meal on your account in the main office. Every effort is made to cater to all tastes and dietary needs. Nutritional support and blood glucose monitoring is available to every diabetic with diets overseen by the Nursing Manager and Matron. Residents with kitchenettes will be able to keep their own fridges stocked with treats for visitors and grandchildren to enjoy. All meals and teas are included in your fees so you never have to cook again. Expect a treat along with your bedtime tea, back rub and tuck-in routine Our other services include Personal services: o   Newspaper and mail delivery to your door, o   Pocket money management, o   Private driver bookings, o   Library book/tape delivery to your room, o   Outings and family functions coordinated, o   Delivering emailed communications from overseas family/email updates to the responsible overseas family members. A dedicated Wi-Fi zone with free, unlimited Wi-Fi to catch up on your favourite people and interests In-room dining at no extra charge Laundry and basic mending services with daily collection & delivery Responsive maintenance, repairs and move-in support Daily cleaning and weekly spring-cleaning And so much more… Contact Brenthurst Residence Cape Town Old Age Home for more information." string(22) "Cape Town Old Age Home"
string(147) "Looking for a caring home for your loved one in the Western Cape? 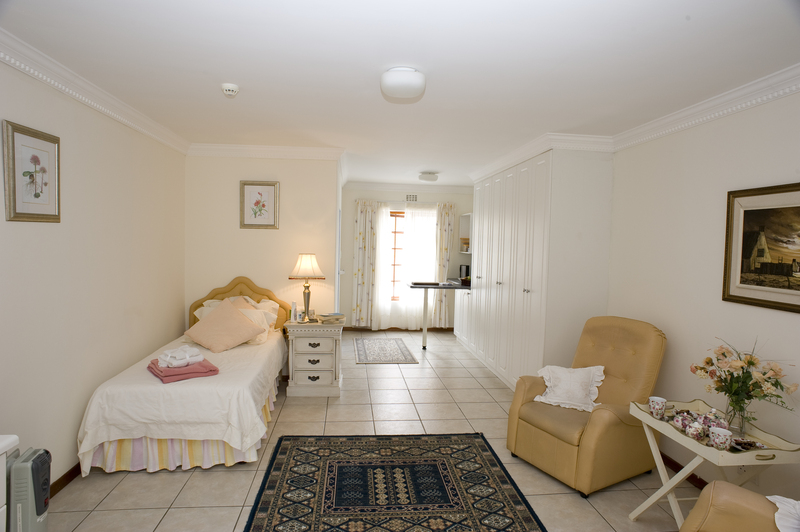 Brenthurst Residence Cape Town Old Age Home offers professional care for seniors." The Hairdresser comes every Tuesday. All areas have wheelchair access. Nursing sisters are on duty every day. Laundry is washed ironed and repacked daily. Our staff make monthly visits to the library bringing new novels every time. A designated area with free Wi-Fi for catching up with friends and family.